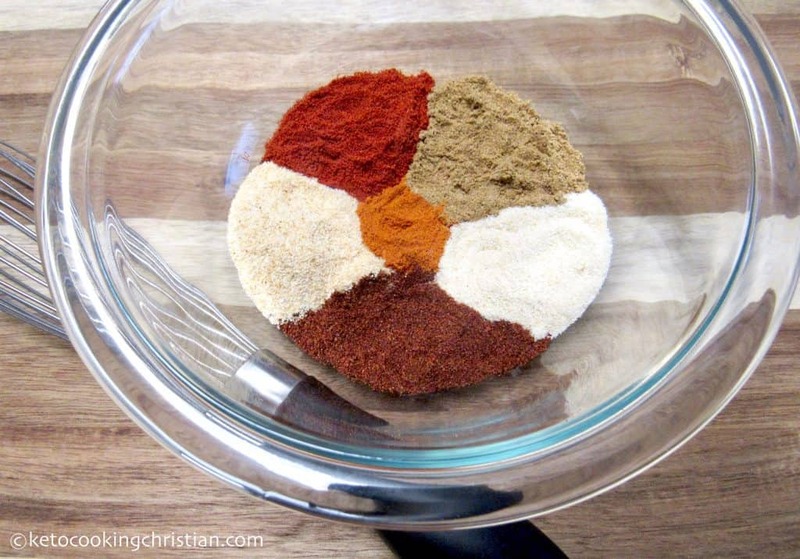 I simple mix of spices that when combined, make the perfect seasoning for your next pot of Chili! 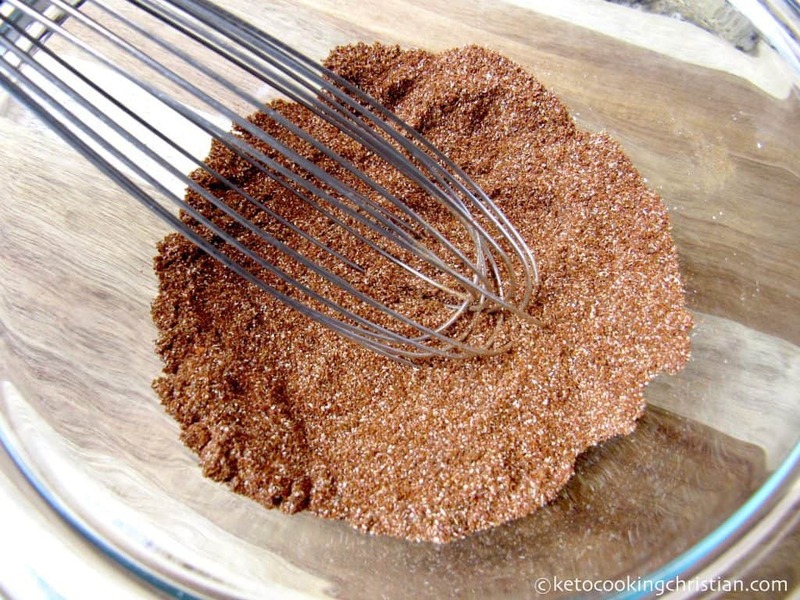 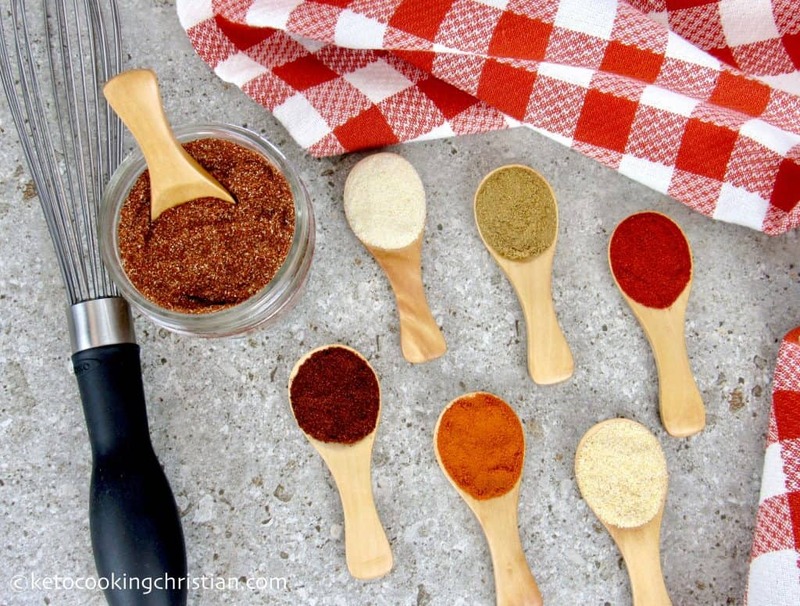 This is my classic chili seasoning mix that I’ve been making for years! 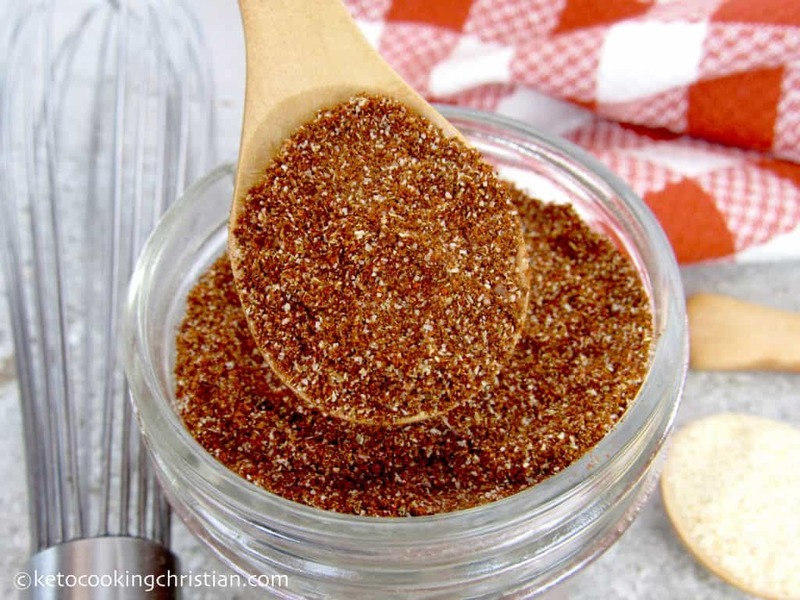 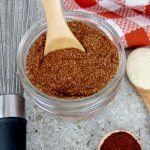 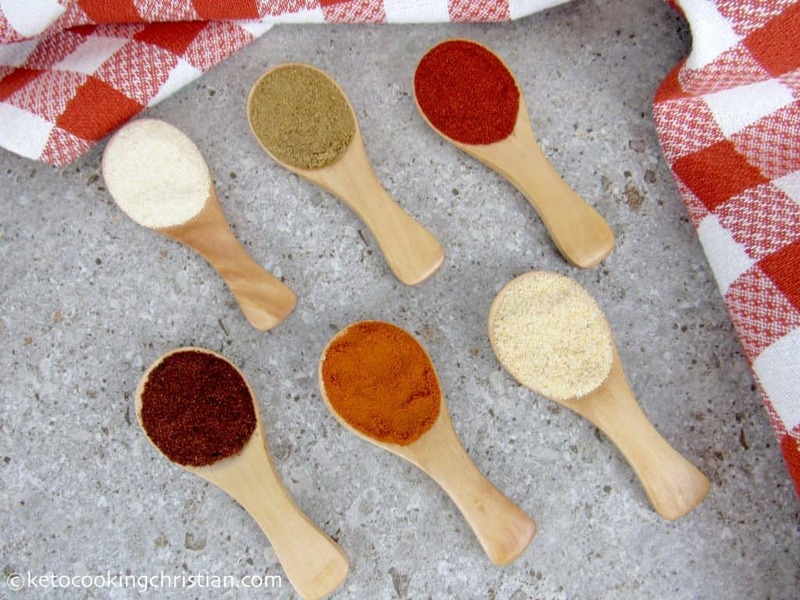 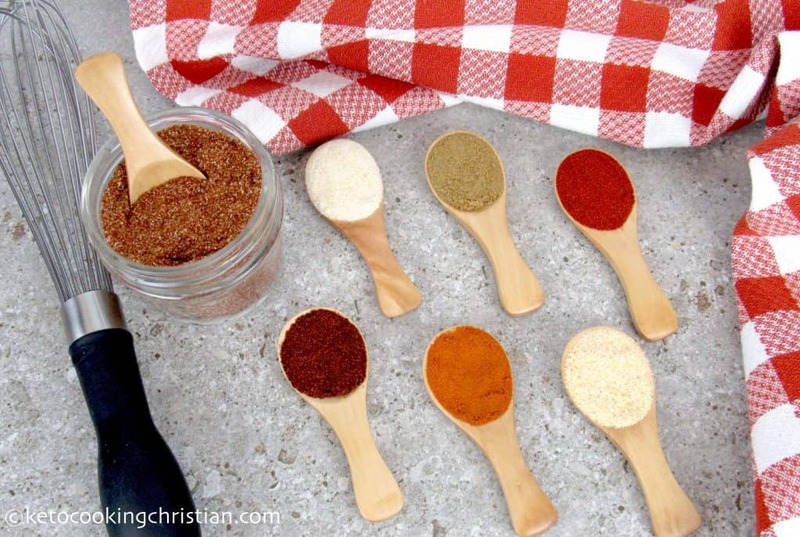 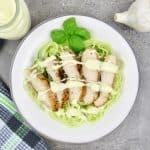 While you can certainly purchase ready made chili seasoning mix, it’s so easy to make your own. 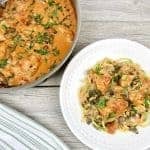 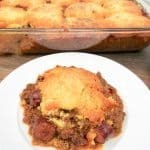 I use this mix in my Instant Pot No-Bean Chili recipe. 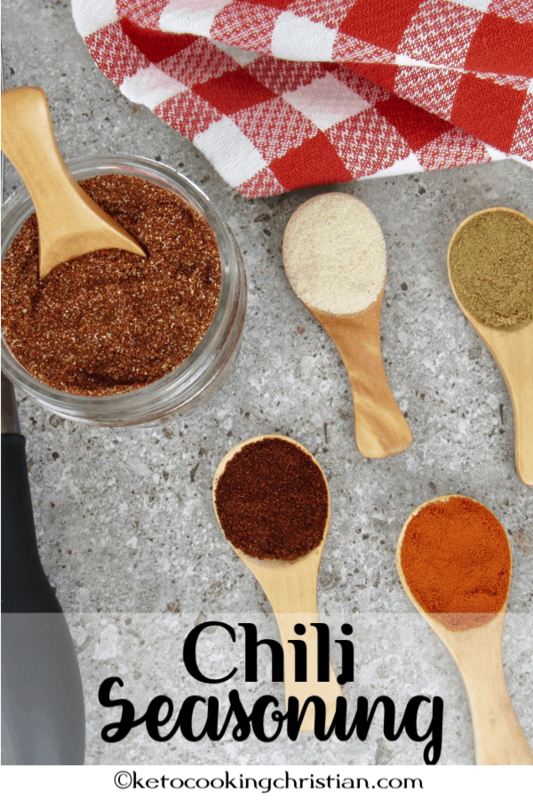 You can use this mix to make my Instant Pot Chili! 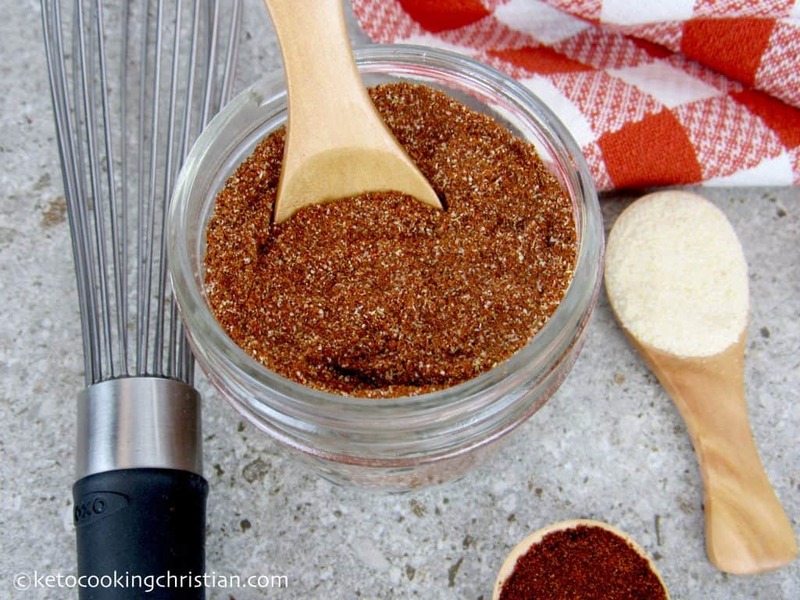 A simple mix of spices that when combined, make the perfect seasoning for your next pot of Chili!